Westhill and Elrick Community Council will hold its next monthly meeting on Thursday, July 13. In a break with tradition, the summer break will occur in August this year, with meetings resuming from September. 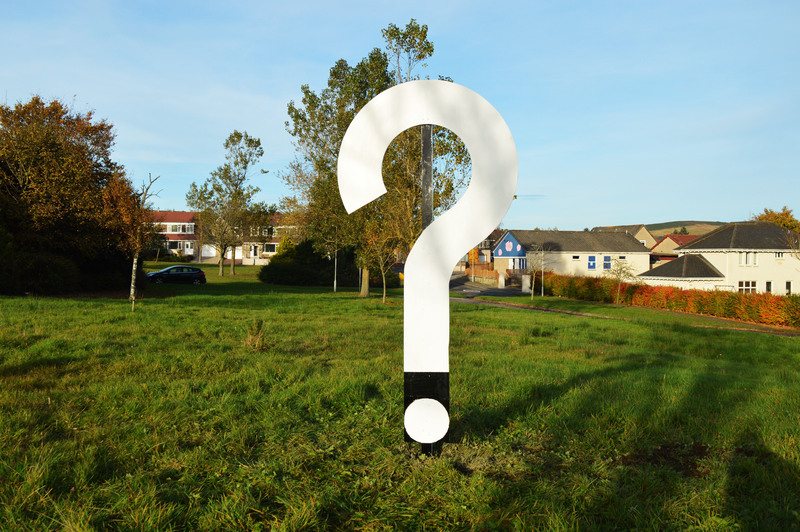 WECC is aiming to deliver a major public artwork to a site near Westhill Drive/A944. For more info, click image above. The Westhill Bulletin is a free quarterly publication that carries news and views about Westhill and Elrick. It is delivered to thousands of local homes and can be a highly effective place for local firms to advertise. Revenue is used to help fund the running of WECC. For more details, including advertising rates, see under "About Us" section. A one-stop shop for info on events, development plans, community organisations and services, and the latest local news. Our monthly meeting (see Events page) is open to the public and we're always looking for new members!